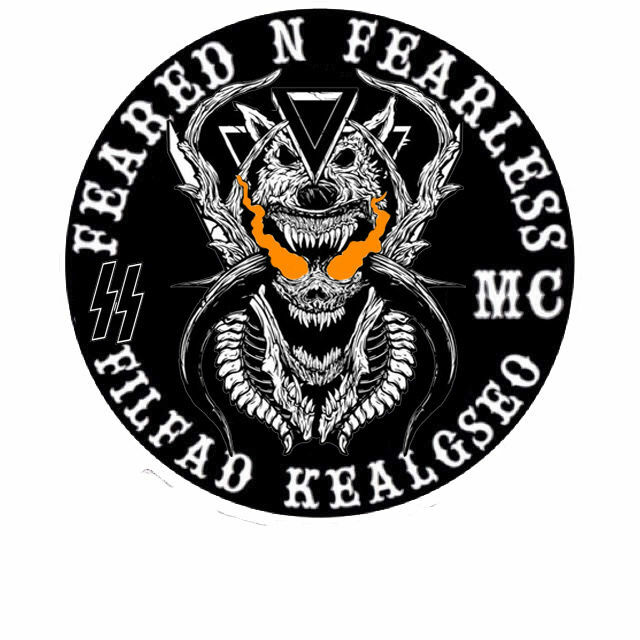 In order to become part of Feared N Fearless MC, there are first some things we require from any and all of those looking to join. 1)You must at least 16 years of age and above. 2)You must have Discord, a communication app that is free for both laptop and smartphone. 3)You must not be part of any other motorcycle club, street gang, mafia, etc. 4)Your Social Club account must be visible for the club to see. If you meet all the requirements needed to become a Hang Around for Feared N Fearless MC, then your next step is attempting to join the club. Here is the basics of how to join. 2)Fill out a questionnaire so the club can get to know you better. 3)Ask if you can become a Hang Around to a Charter. 4)Wait patiently for a reply from the Charter. 5)If you are not accepted as a Hang Around, please ask again at a later date.